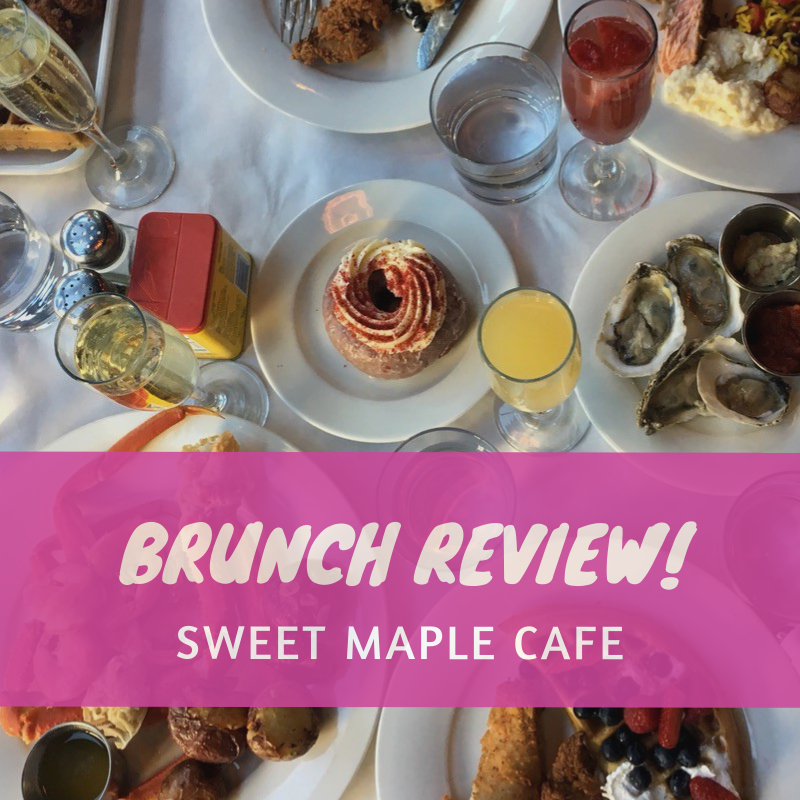 Brunch Review: Sweet Maple Cafe! Hey besties! Are you ready for some deliciousness?! If so, go straight to Sweet Maple Cafe which is a quaint black owned restaurant located at 1339 W. Taylor Street. Look.... EVERYTHANG is good! During my visit, I had the cinnamon roll pancakes with home fries. Two plate sized pancakes came with my order and trust me you do not need any syrup. The cinnamon is mixed into the batter and the pancakes were served with a drizzle of confectioner’s sugar icing on top! The home fries were perfectly seasoned and cooked with onions and green peppers which add another layer of flavor. My breakfast guest had the catfish and grits. Y’all… This catfish was so golden, crunchy, and of course piping hot! Because y’all know we love “fresh” food. “Can I get some fresh fries?” “Please make sure my chicken is fresh. Thanks.” The food here is amazing and cooked with love. The biscuits are like little buttery pillows from heaven. I felt like my momma was in the kitchen! Sweet Maple Cafe does not take reservations so call ahead to get a sense of the wait time because there is very limited space inside to accommodate waiting patrons. Parking can be a bit tricky too but do NOT let that deter you! Go check them out! You will not be disappointed. Our scale is on a scale of 1-5 with 5 being the best. As it relates to cost a 5 means affordable.